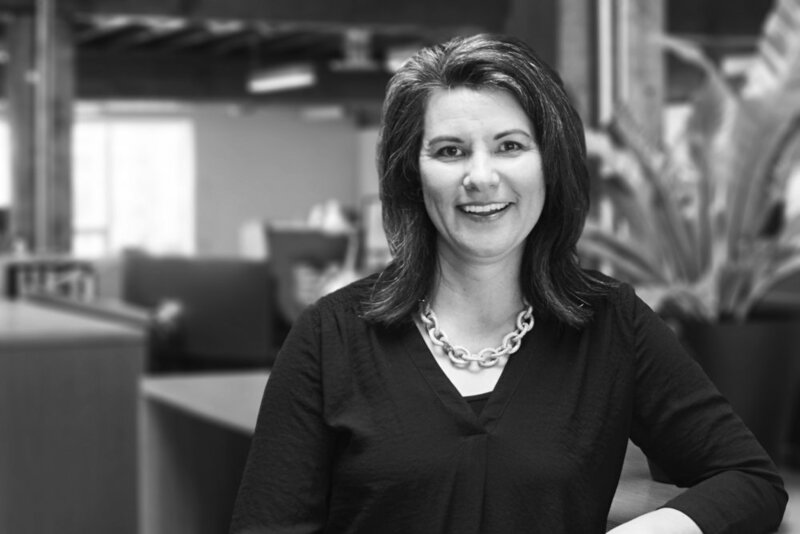 Tricia Berg recently joined Rowell Brokaw Architects as an Architect and Project Manager. Tricia brings meticulous management skills and 20 years experience as a Project Architect to her role as Project Architect and Project Manager. She has worked with public agencies such as Lane County, City of Eugene, City of Newport, the State of Oregon Department of Administrative Services, TriMet, and the University of Oregon. She has also performed complex, systems-heavy projects like the Backup Operations Command Center and Center Street facility for Portland’s TriMet Transit Agency. Her experience with infill, remodel and rehabilitation projects is extensive and has been the focus of her career. She has a passion for giving new life to existing spaces and buildings. As Project Manager, she recently completed work for the OSU Marine and Geology Repository and is currently working on the LTD Santa Clara Transit Station. Born in Sioux Falls, South Dakota, she spent most of her childhood in Tacoma, Washington, before making Eugene her home. She has a Bachelor's degree in Architecture from the University of Oregon.